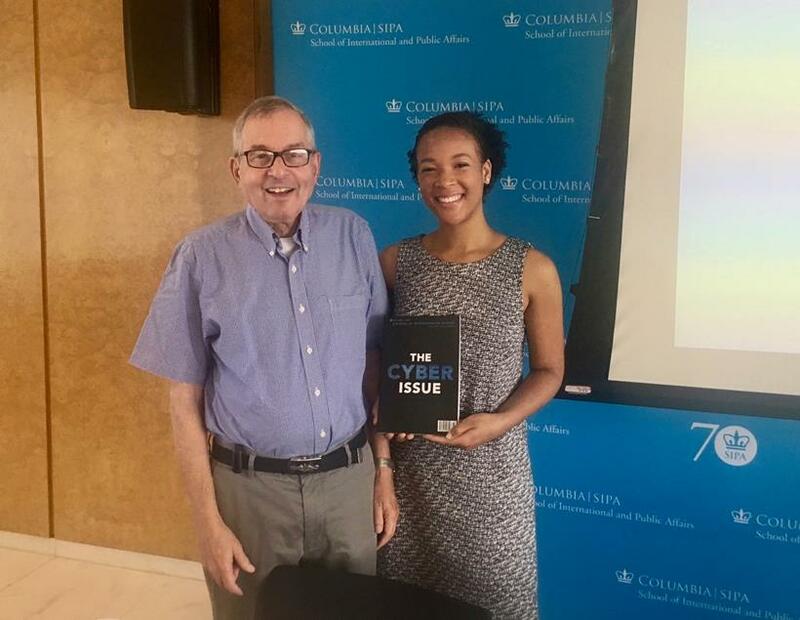 Nunn School International Affairs and Modern Languages undergraduate Angelique Edwards and Regents' Professor Seymour Goodman participated in the annual workshop of the Cyber Conflict Studies Association, June 8-9. The workshop was hosted by the School of International and Public Affairs at Columbia University. Angelique is one of three Nunn School students just awarded full National Science Foundation (NSF) scholarships to study cybersecurity. Learn more about Georgia Tech's CyberCorps Scholarship for Service here. Former Georgia Tech Army War College Fellow, U.S. Army Colonel Lonnie Carlson and Nunn School Associate Professor Margaret E. Kosal jointly presented to the defense community on “Preventing Weapons of Mass Destruction Proliferation—Leveraging Special Operations Forces to Shape the Environment.” The two led a webcast Wednesday through the Special Operations Interoperability Group. 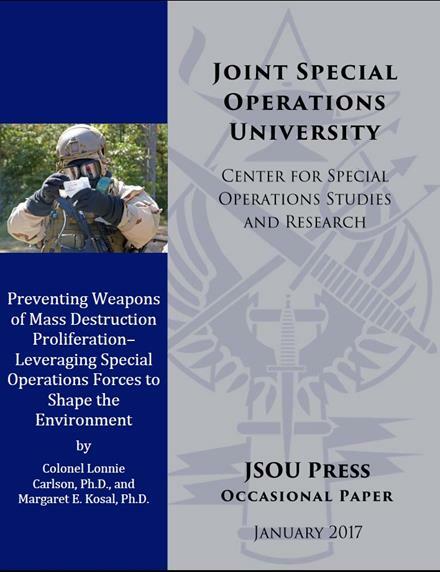 COL Carlson and Dr. Kosal highlighted key elements of their JSOU Occasional Paper on the need for the to build greater WMD expertise within Special Operations Forces (SOF), to collaborate with US Government and partner nation organizations to conduct WMD counterproliferation-related building partnership capacity (BPC), and increase operational preparation of the environment (OPE) activities. Those activities can lead to the early warning needed to mitigate fleeting opportunities to eliminate catastrophic WMD risks. 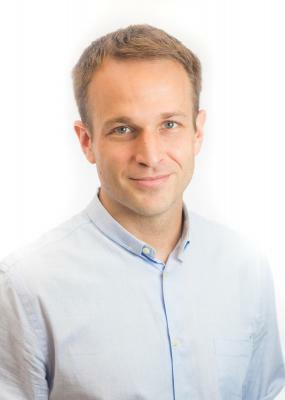 Congratulations to Dr. Alasdair Young, Professor, Jean Monnet Chair, and Co-director of the Center for European and Transatlantic Studies for his newest publications. 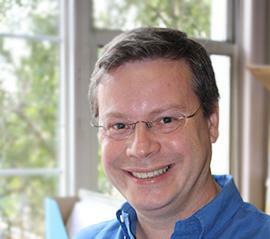 He co-edited a 4 volume set on Foreign Policy of the European Union published by Sage. The second, “National Aims and Adaptation: Lessons from the Market,” is a co-authored chapter with Chad Damro in Foreign Policies of EU Member States: Continuity and Europeanisation, Routledge. Ph.D. alumna Dr. Yujia He has published a substantial policy paper entitled, "How China is Preparing for an AI-Powered Future" on China's artificial intelligence programs at the Wilson Center. Each of the four courses taught in the Japan Summer Program utilizes problem-based learning (PBL), a pedagogy in which students are organized into teams tasked with solving real world problems of sustainability. PBL requires that students become self-directed learners, ready and able to extend their knowledge through systematic inquiry. This means that students will spend a good deal of time outside of class seeking reliable, up-to-date and relevant information needed to solve the team’s problem. To succeed in a PBL environment, students must hone their teaming, communication, and interpersonal skills. 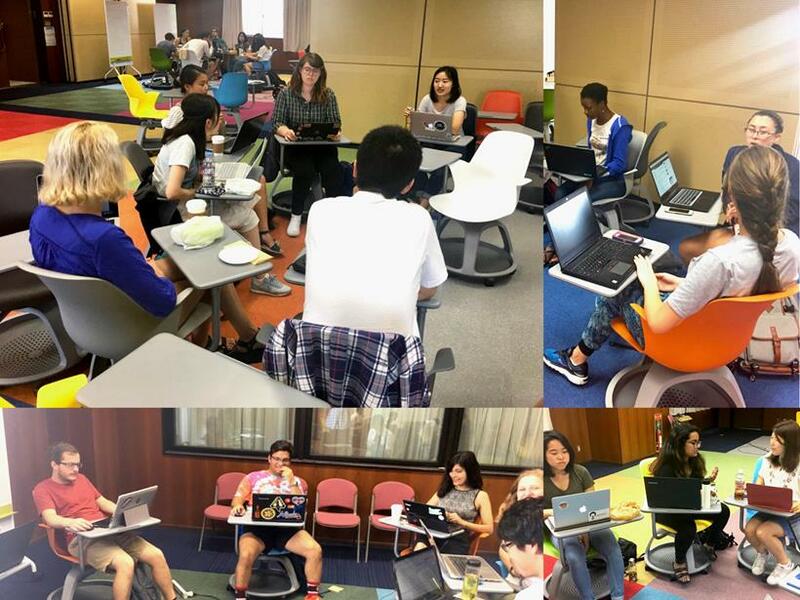 Because the Japan Summer Program is home-based at Tokyo Institute of Technology, it is a unique position to pursue PBL in multidisciplinary, cross-cultural teams composed of students from both universities. This creates terrific opportunities for students to deepen and broaden their conceptual base in engineering and social scientific analysis, while becoming disciplinary and cultural boundary spanners. Nunn School Associate Professor Margaret E. Kosal recently participated closed-door discussion on emerging legal, legislative, and security issues at the intersection of robotics, autonomy, machine learning, and policy. Kosal spoke on strategic role for robotics and autonomous systems in national and international security, including for deterrence. Organized and hosted by the DC-based Halcyon House, the dialogues are a series of high-level discussions among global leaders, experts, and innovators. The invitation-only discussion was held at Halcyon’s headquarters in the Georgetown neighborhood of DC. Halcyon partnered with the American Association for the Advancement of Science on the 2016-2017 Halcyon Dialogue program on the topic of robots and their broad implications for global society. The discussions involved policy makers and innovators from industry and academia. Prior to 2016, Halcyon Dialogue was known as the Evermay Dialogue, a collaborative research effort of S&R Foundation, the International Institute of Global Resilience, and the Center for a New American Security. A series of high-level closed dialogues on the broad subject of current emergency management strategies and systems in Japan and the United States, each discussion gathered 25-40 experts to consider one of four types of contingency: natural disaster, terrorism, cyberattack, and local military escalation. Students in Dr. Vicki Birchfield’s EU Study Abroad Program have under a month left in Europe. They spent the first month at GT Lorraine Campus in Metz, France. In Metz, students were introduced to the history of European integration, the institutions and decision making process of the EU, current issues and debates as well as EU’s developing role as a global actor and its relationship with the United States. They visited Europe’s largest American World War II cemetery and watched Dr. Alasdair Young's, Virtual Briefing on Transatlantic Relations after the First 100 Days. Students are now in Brussels, where they are engaged in interactive learning, visiting all the key EU institutions as well as NATO and SHAPE headquarters, the US Mission to the EU and many other site visits. 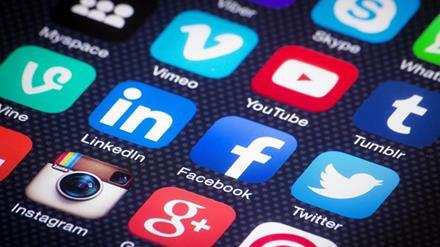 Students are blogging about their summer abroad, so make sure to read GT in the EU Blog. 6/22-23 Alasdair Young, Professor, Jean Monnet Chair, and Co-director of the Center for European and Transatlantic Studies, presented a paper on ‘Trade Policy in a Changing EU and an Uncertain World,’ to the ‘Jean Monnet Fellowship Programme@25’ Alumni Conference, European University Institute, Florence. Congratulations to Dr. Scott Brown, Postdoctoral Fellow at the Nunn School and Center for European and Transatlantic Studies, for his refereed book chapter publication. Scott A.W. Brown and Miguel Otero Iglesias, "The EU and China: Partners in Global Economic Governance Reform?" in Jing Men and Annika Linck (eds), China and EU: Reform and Governance, Routledge. Nunn School Ph.D. candidate Jon Schmid and Rahul Pathak published a piece titled, “The anatomy of collaboration in international development practice: comparative insights from Nigeria and Ghana” in Development in Practice. You can find more of Jon Schmid's most recent publications here. The Southeast Asia Study Abroad trip concluded in Singapore on May 23 and students have experienced a lot over the last 7 weeks. They spent time in Thailand, Vietnam, Cambodia and Singapore and immersed themselves in the different local cultures, studied the history of each place and learned from a variety of experts from universities, think tanks, non-governmental organizations and locals about non-traditional security challenges such as human trafficking, environmental problems, regional conflicts (South China Sea), medical challenges like infectious diseases, etc. They have been very fortunate to once again receive a very warm welcome from GT alumnus Travis Mitchell at the University of Cambodia who holds the title of Director of the Council for Research & Creativity at the university there in Phnom Penh. Students are creating documentaries for each country they visit, you can watch the videos on Thailand and Vietnam on YouTube.